Luxury Condos in the Historic Union Carbide Building Located in the Heart of Downtown Kansas City. A Historic Art Deco building meets a contemporary conversion. 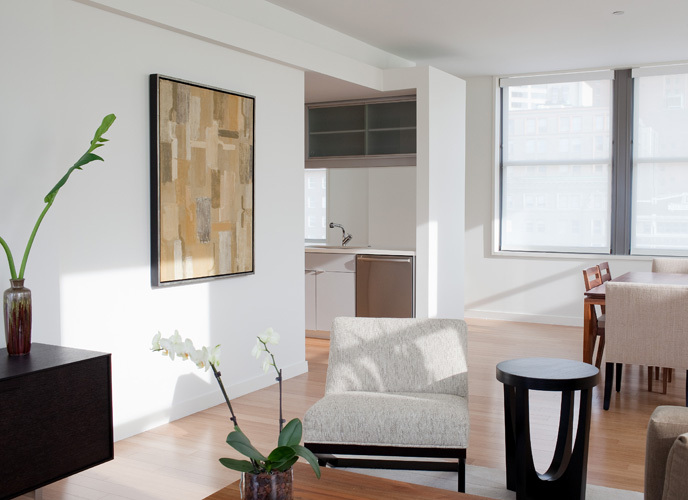 Designed by El Dorado Architects, Union Carbide Condos features boutique style living with high-end finishes. Bamboo floors, SS Bosch appliances, custom cabinetry, state- of-the art sound isolation technology and amazing city views, in the middle of it all! Thanks for reaching out! You’ll hear back from us soon.